Patrick Kennedy will retire after 8 terms in Congress to write the story of his battles with depression and drug and alcohol addictions. 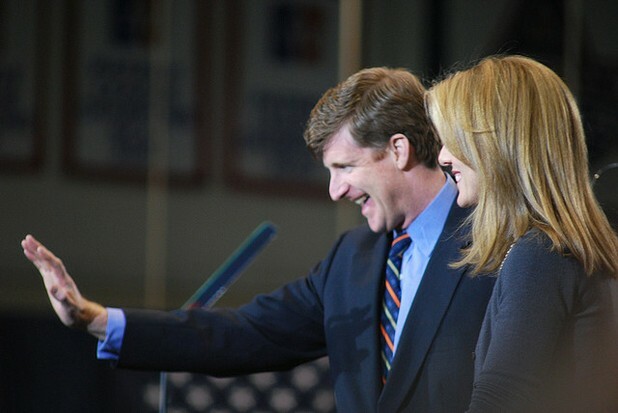 After 8 terms representing Rhode Island in Congress, Patrick Kennedy, son of the late Edward Kennedy, is hanging up his lawmaker’s suit to spend some time detailing his life of addiction and mental illness in a memoir he’s co-writing with Mary Ann Akers of the Washington Post. When asked about his motivation, Kennedy explained that going forward, his life’s mission would be to reduce barriers to treatment and stigma for those that suffer from mental health disorders and addiction, and that revealing his own battles with addictions to alcohol and drugs and with brain disorders like depression might be a good place to start.